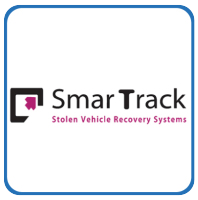 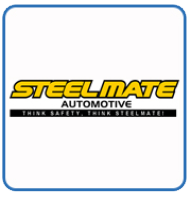 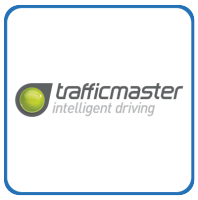 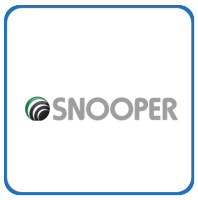 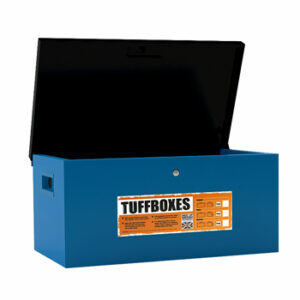 Deter thieves and prevent tool theft by having a security box installed in your vehicle. 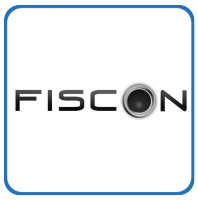 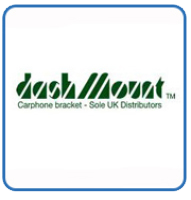 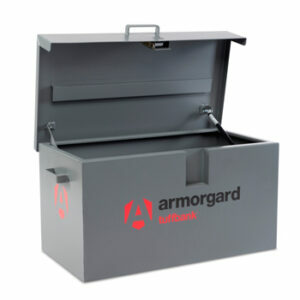 Van security boxes are available in a number of different sizes from manufacturers such as Van Vault, Tuff Boxes and Armorguard. 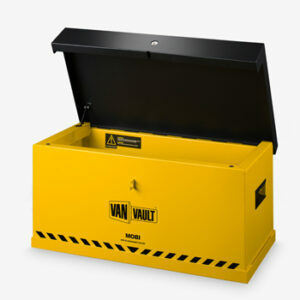 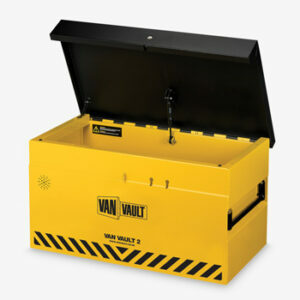 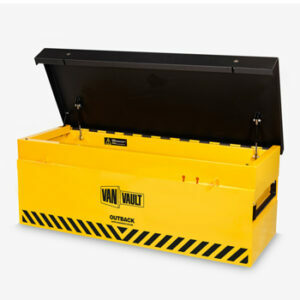 These van security boxes are the perfect place to store tools if you need to store them in your van overnight. 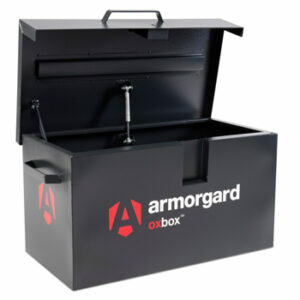 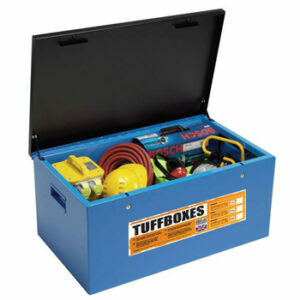 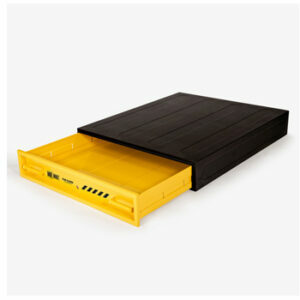 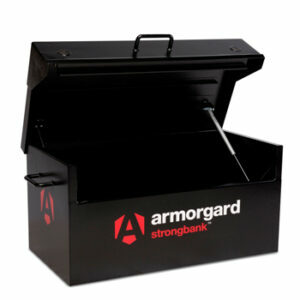 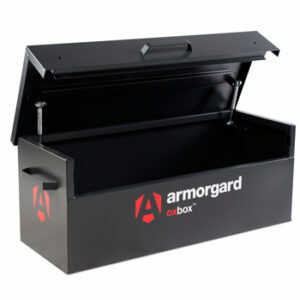 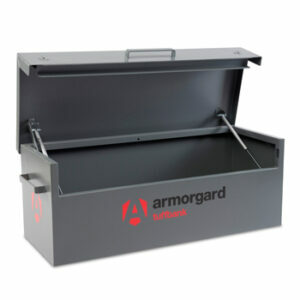 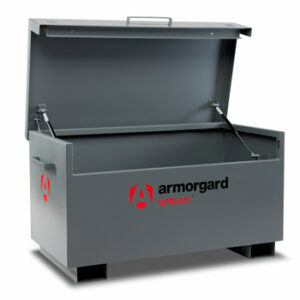 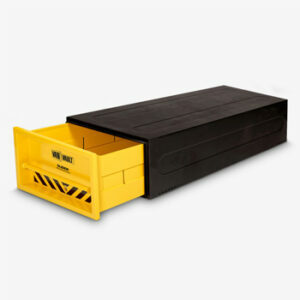 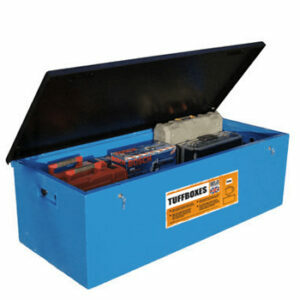 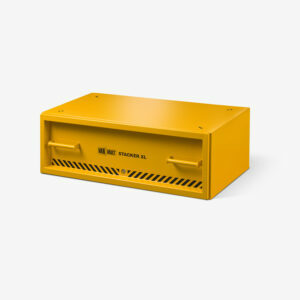 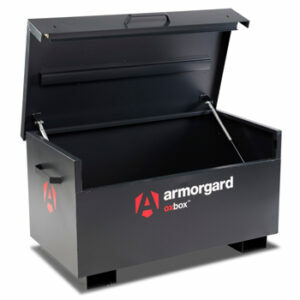 The tool storage security boxes add an extra layer of protection against criminals and tool theft.